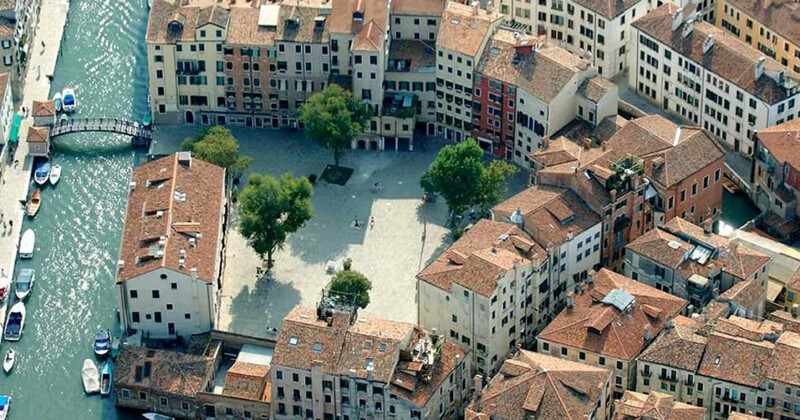 Do you like to sell or rent your property in Venice but don’t you know how to do it? 3) Visit management : “Your time is money” our Grimaldi and Gabetti experts don’t want to waste your time so we organize visits only when clients are really interested in your property. 5) National reliability of our two brands: being member of the brands Grimaldi Immobiliare and Gabetti Franchising Agency is a plus for our business, it is a synonymous of respect, honesty, devotion and most of all professionalism.